This example was produced in July of 1940 at the Coventry works shortly before the factory was destroyed by a German bombing raid, and is believed to be the last of the series. 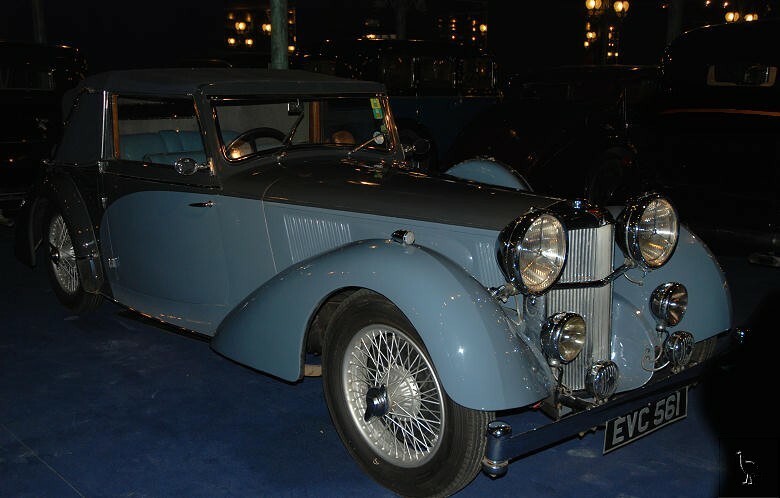 My mother told a story of driving in an Alvis in Australia when she was overtaken by one of the wheels which had come adrift. The car ended in a ditch.